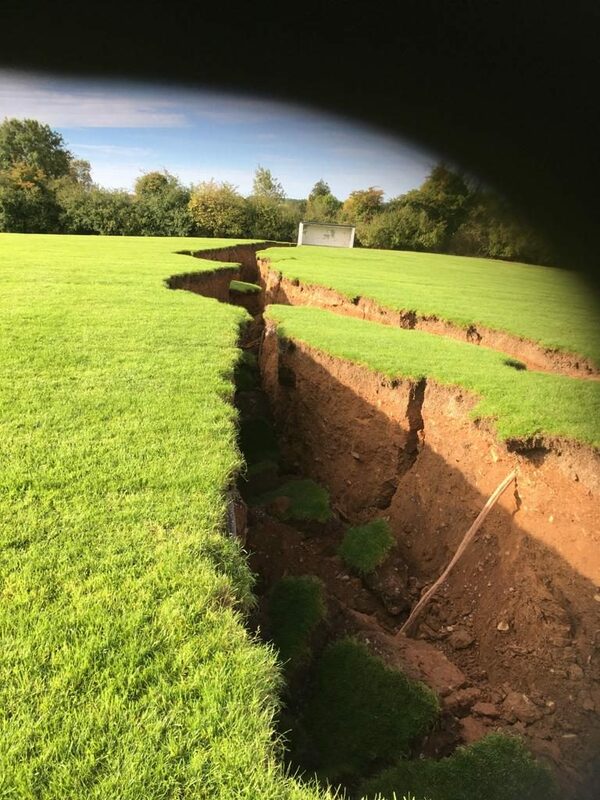 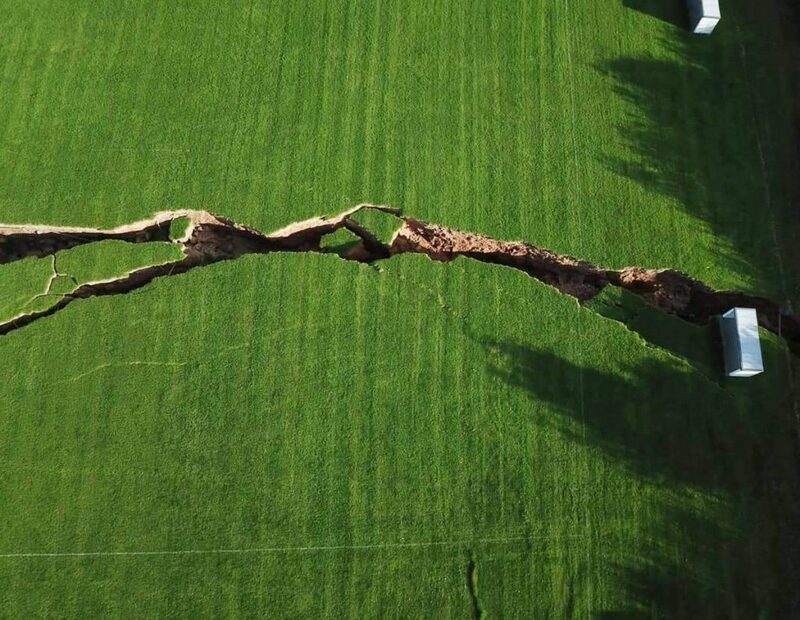 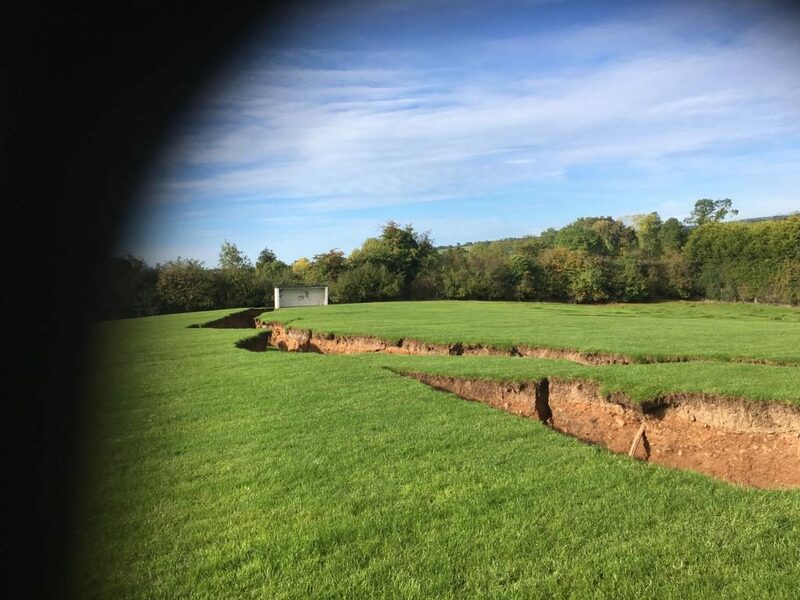 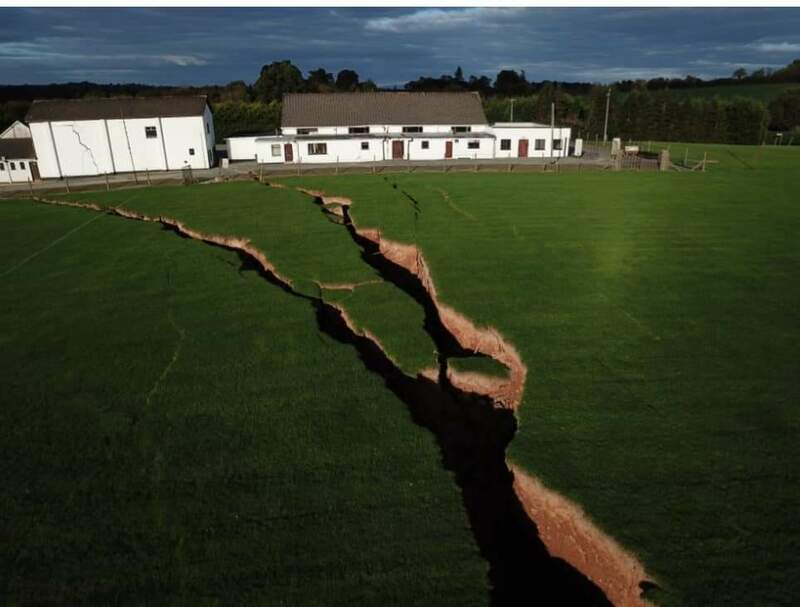 Nearly 100 children were evacuated from their classrooms on September 24, 2018 when a huge sinkhole opened up at Drumgossatt National School, near Carrickmacross in Monaghan, Ireland. 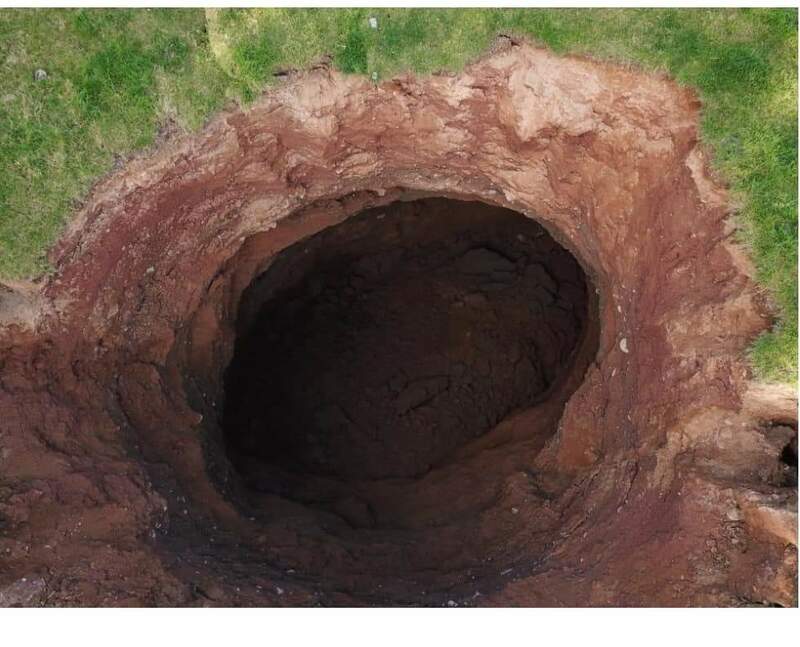 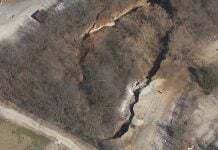 The Health and Safety Authority said they will follow up on the incident with the owner of the mine: “We are aware that an old section of the Gypsum mine in the area (no longer in use) has collapsed. 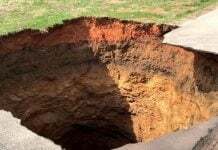 We are not aware of injuries as a result and we will follow up with the company as appropriate,” the HSA said. 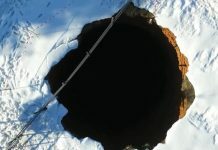 That was a close shot! 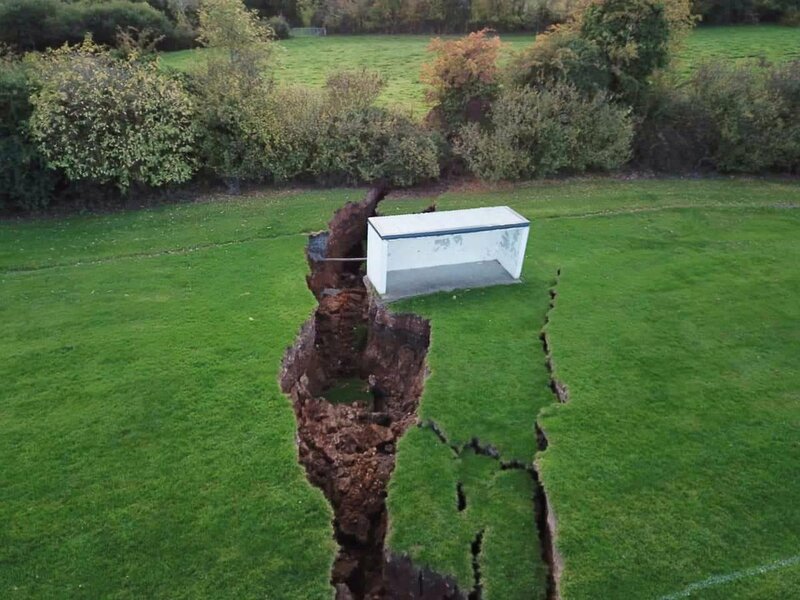 These children have been really lucky!